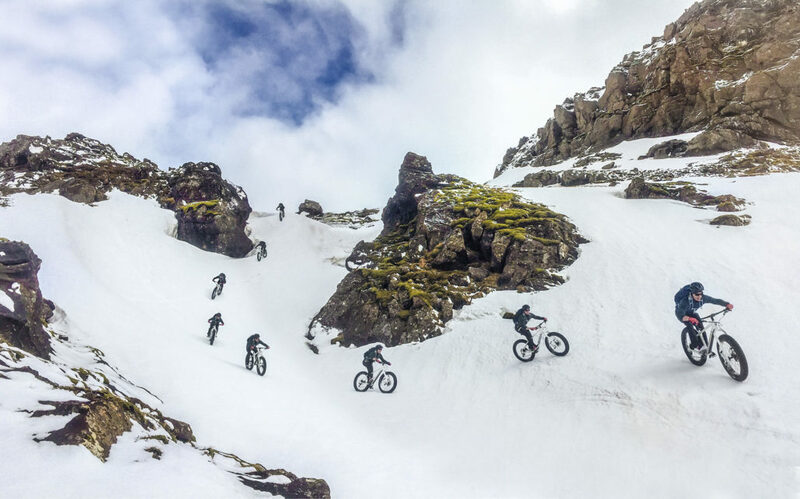 Lets take it from the top! 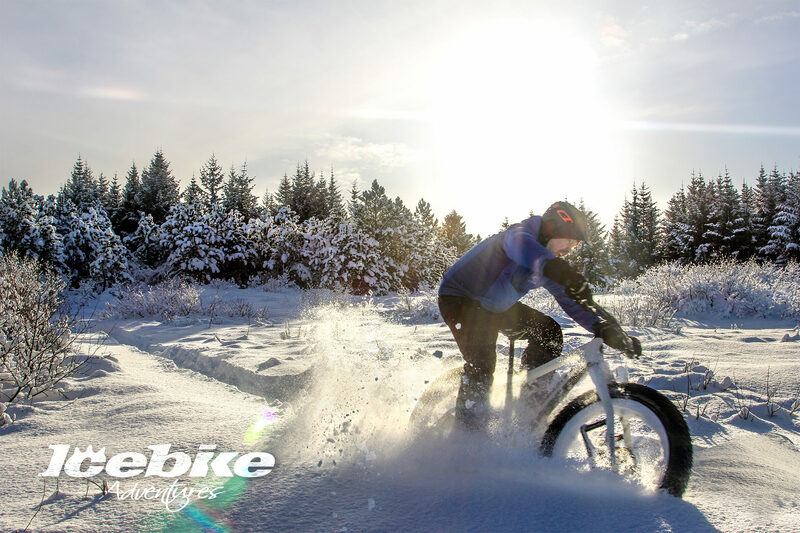 This day will put a smile on your face! 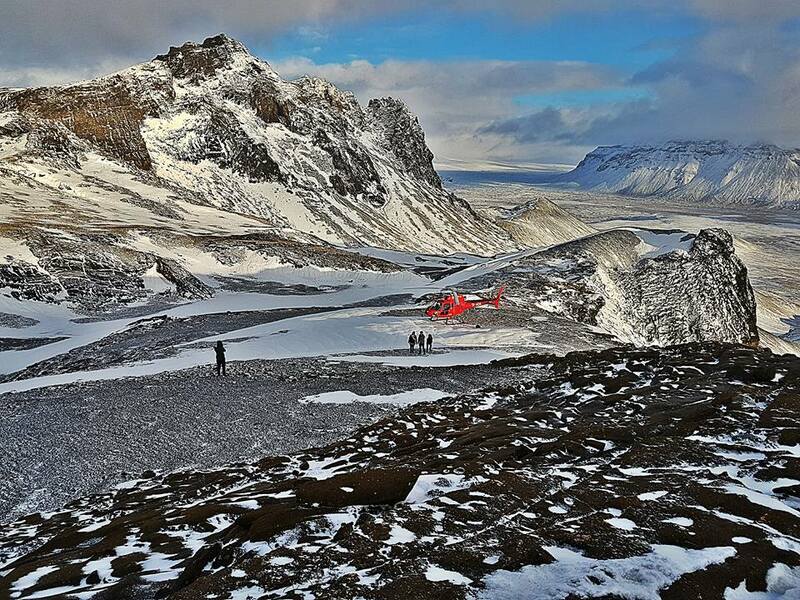 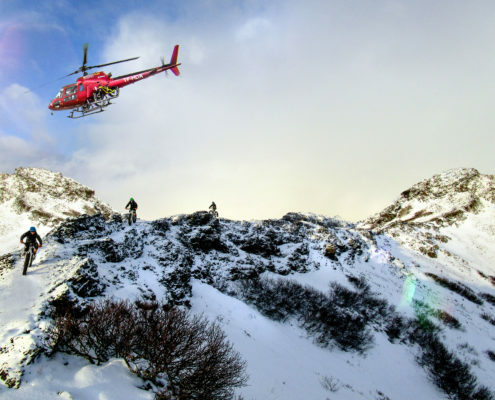 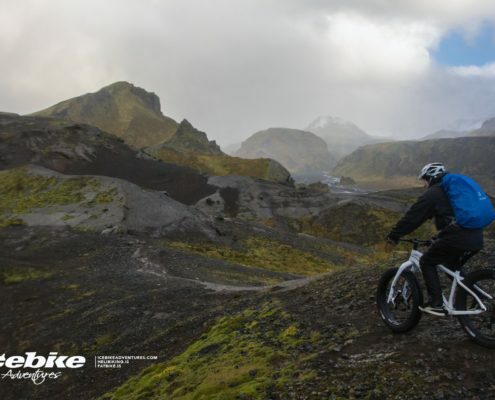 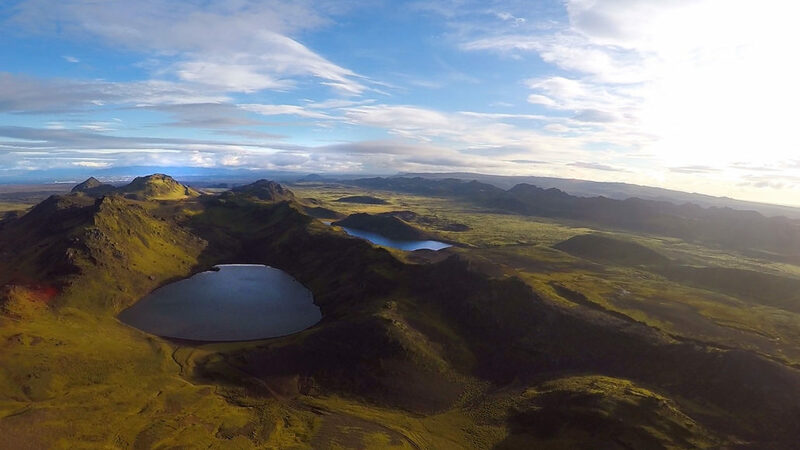 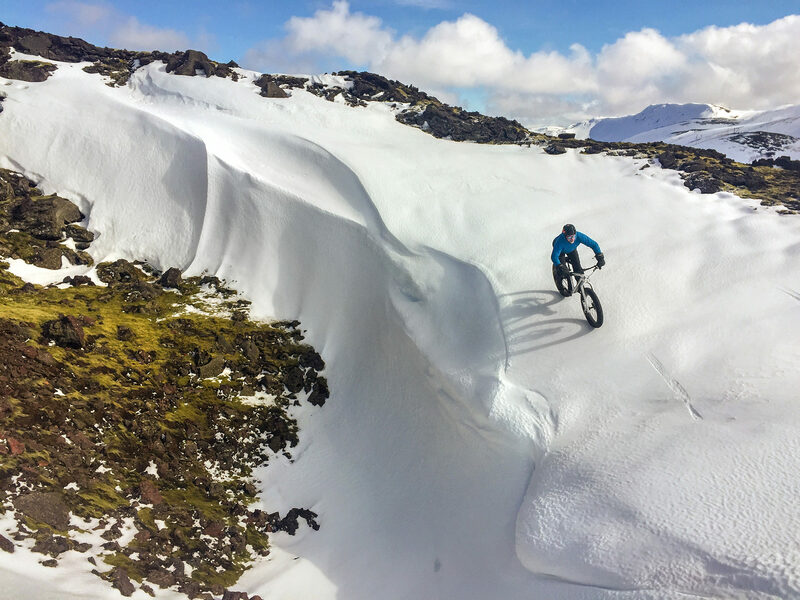 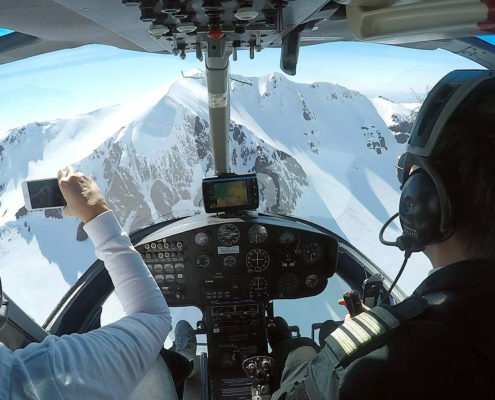 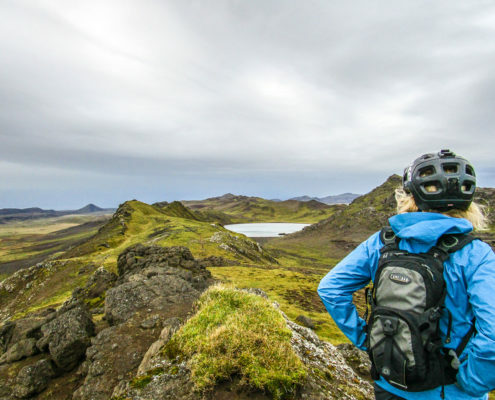 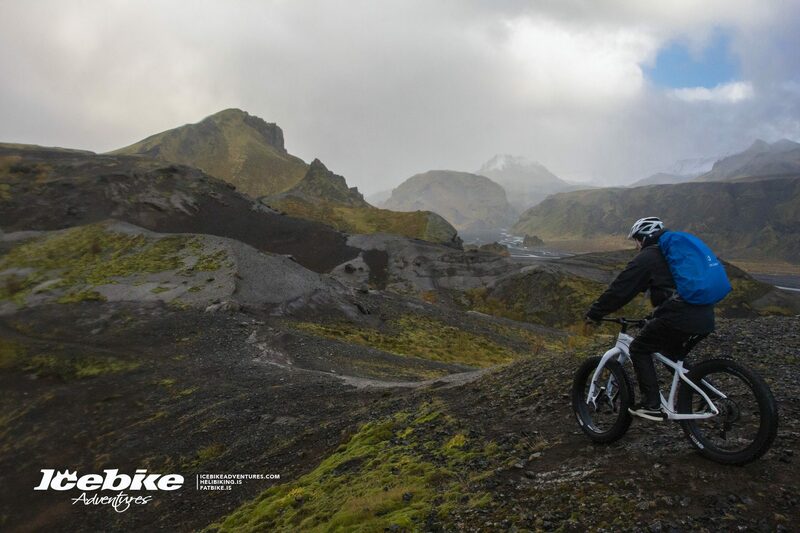 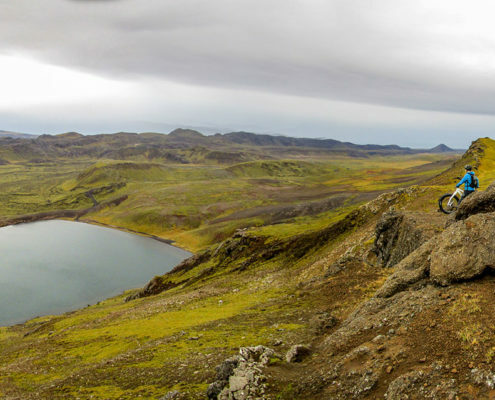 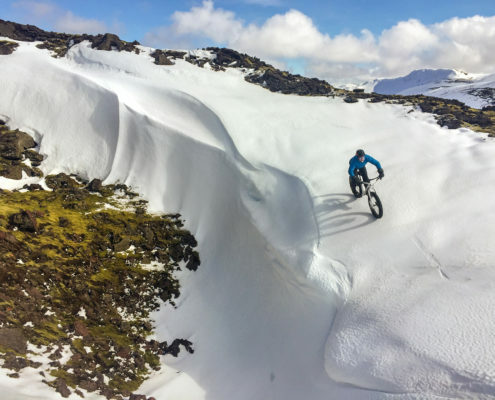 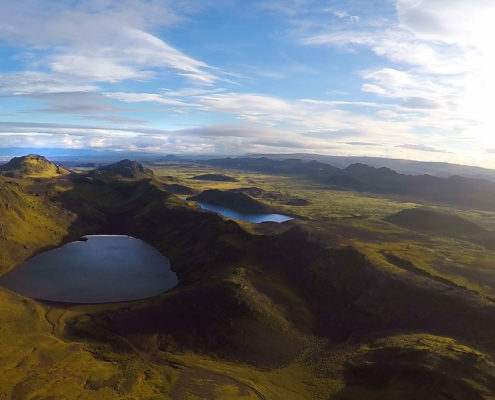 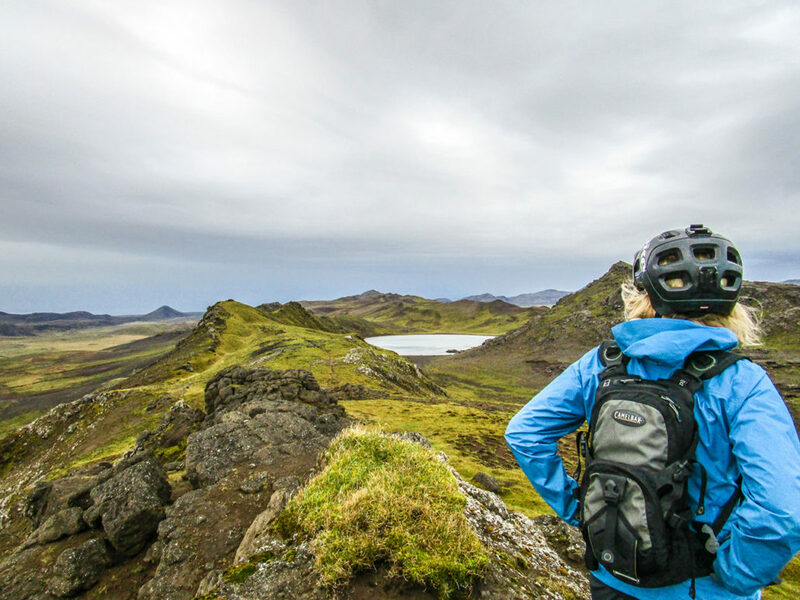 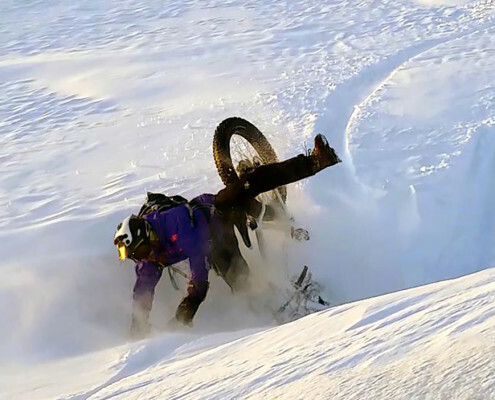 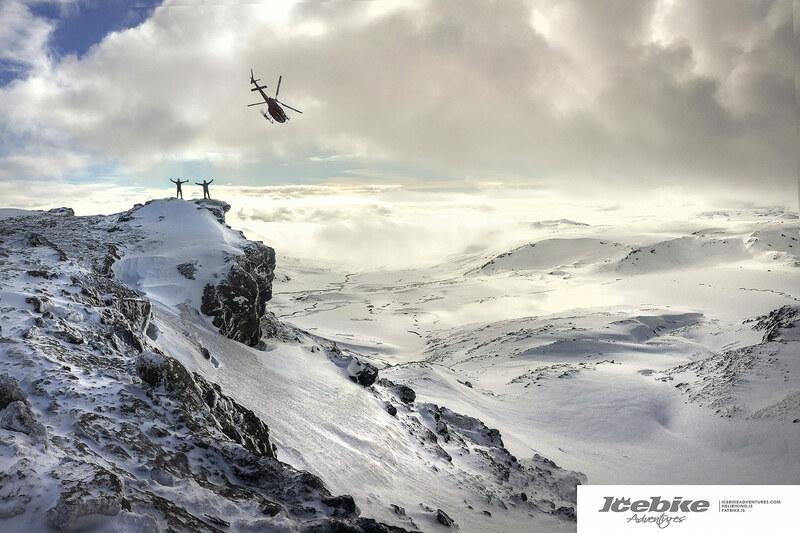 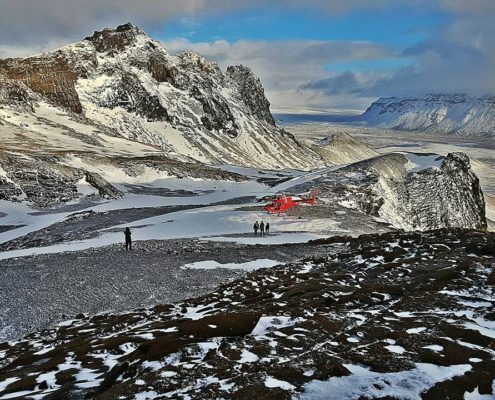 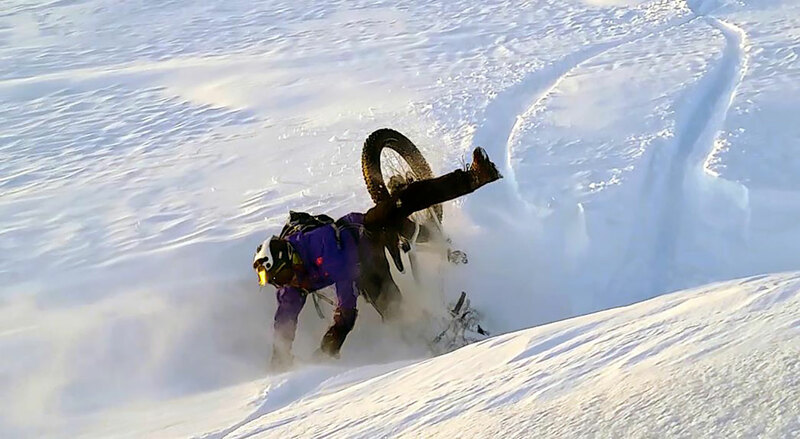 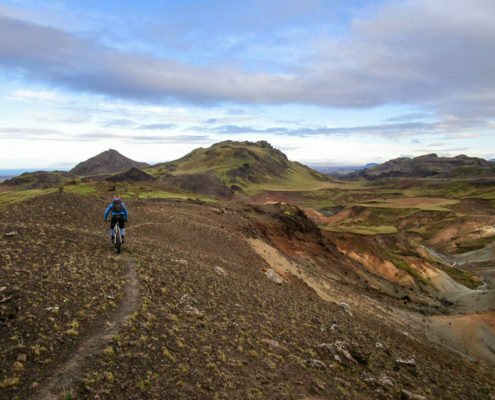 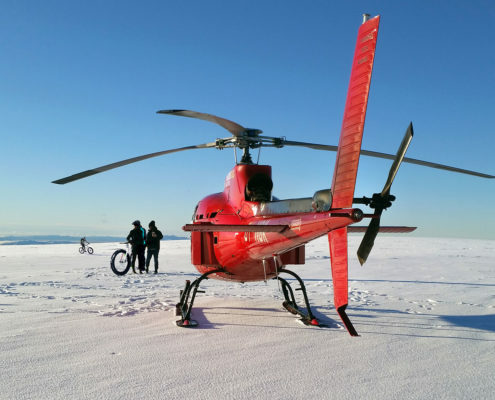 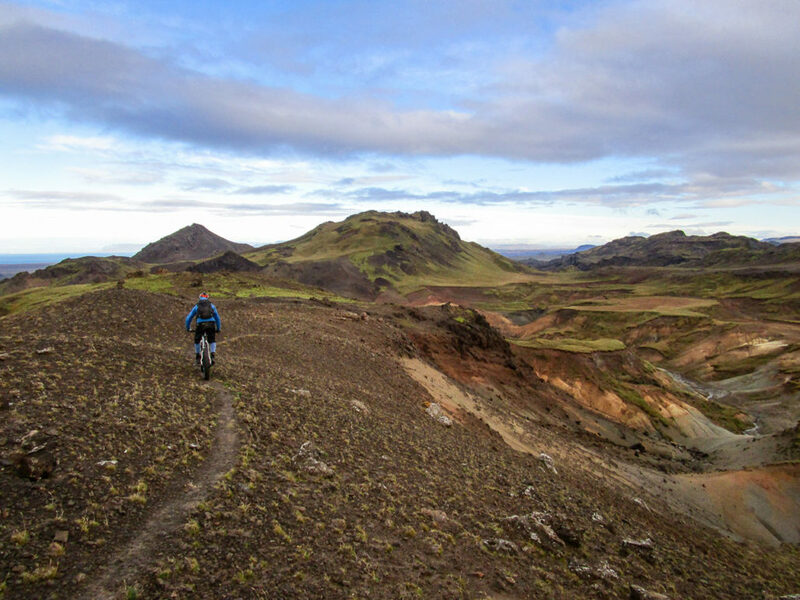 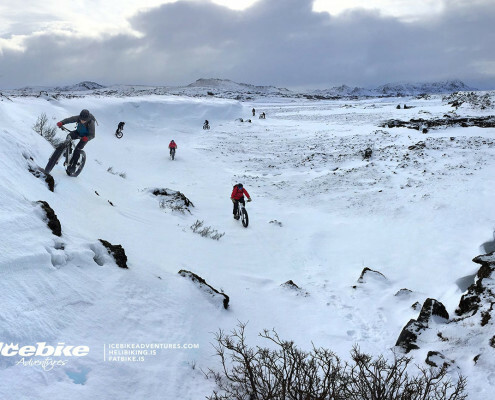 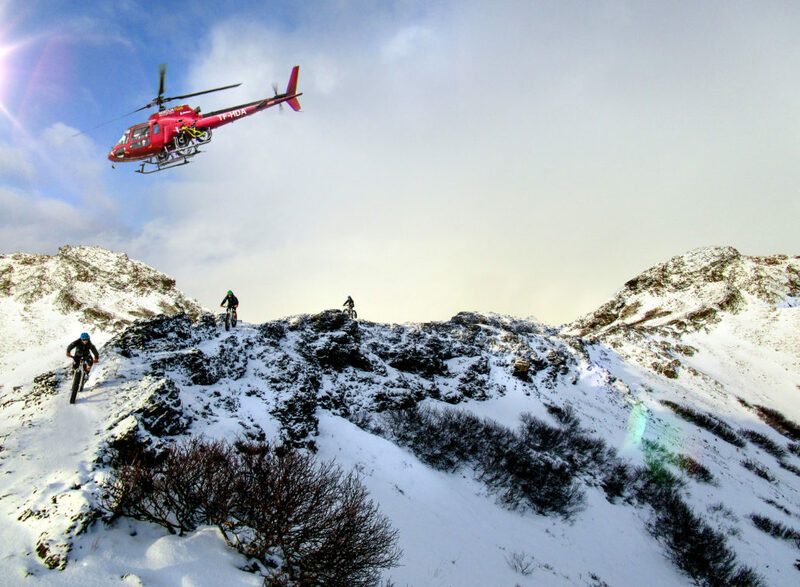 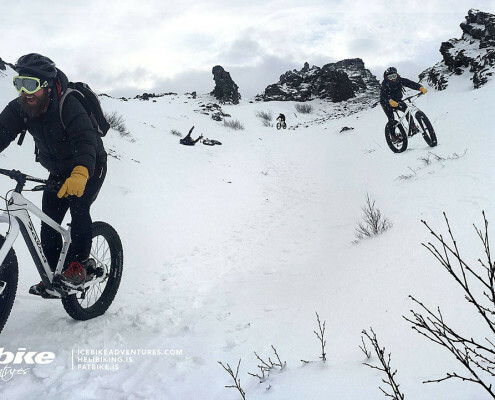 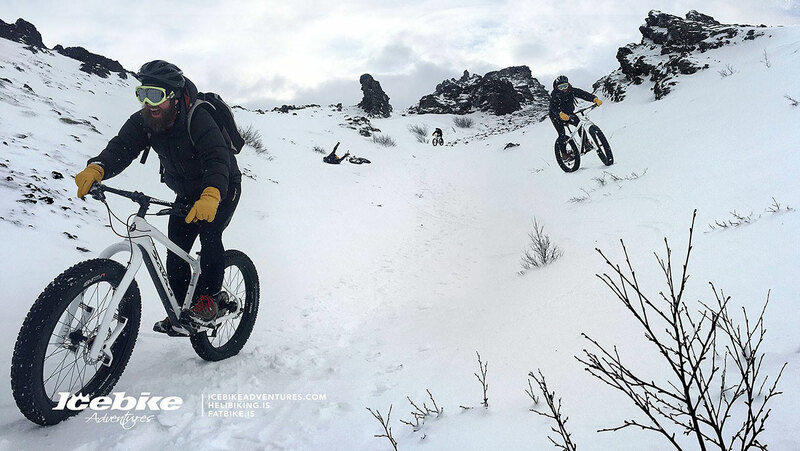 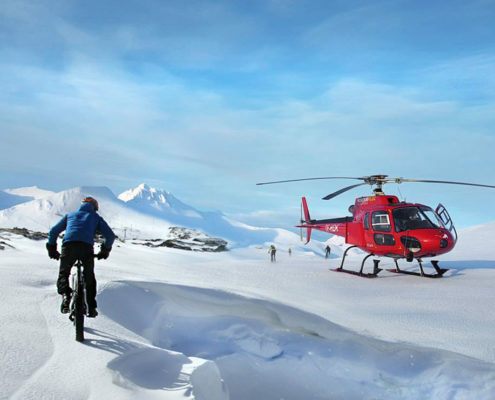 Fatbiking a volcano using helicopter to access the best conditions. 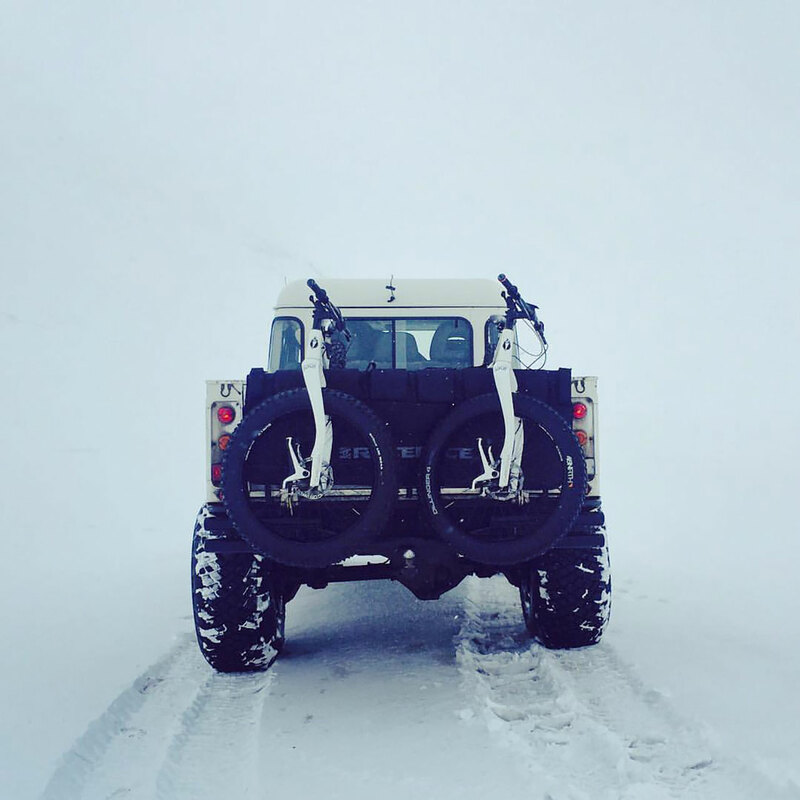 The bucket list – worthy adventure daytrip. 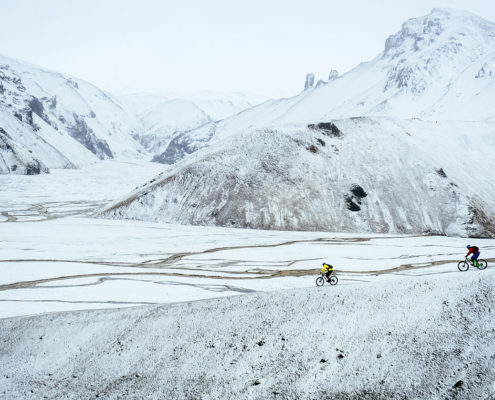 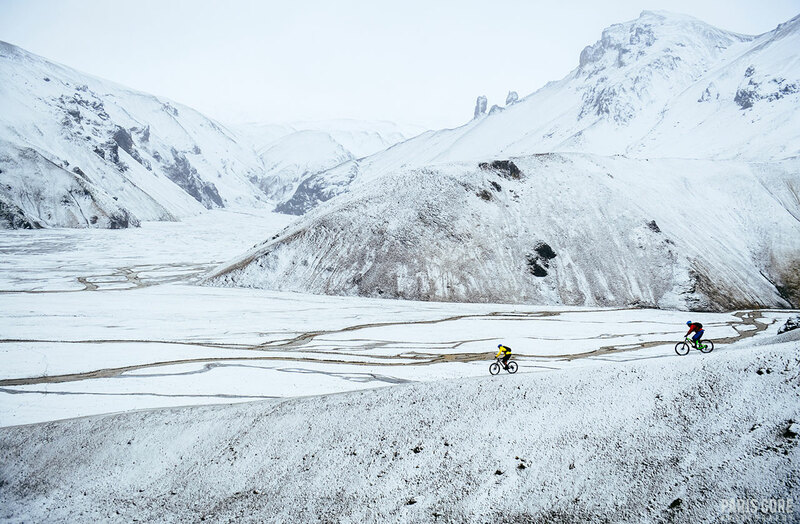 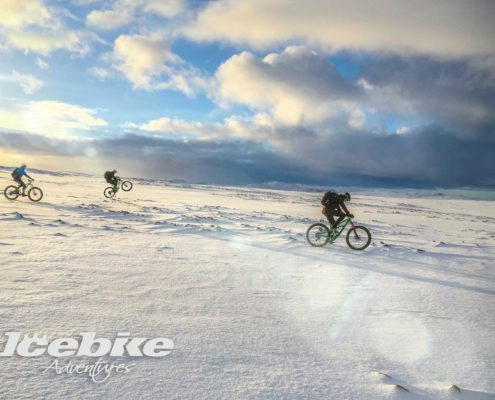 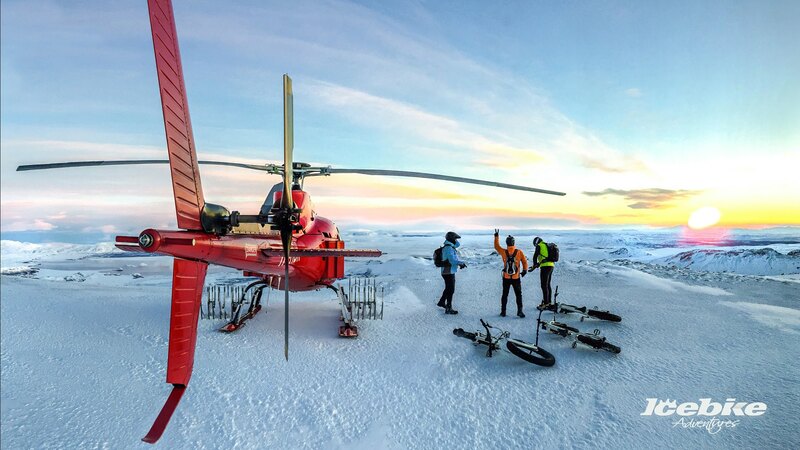 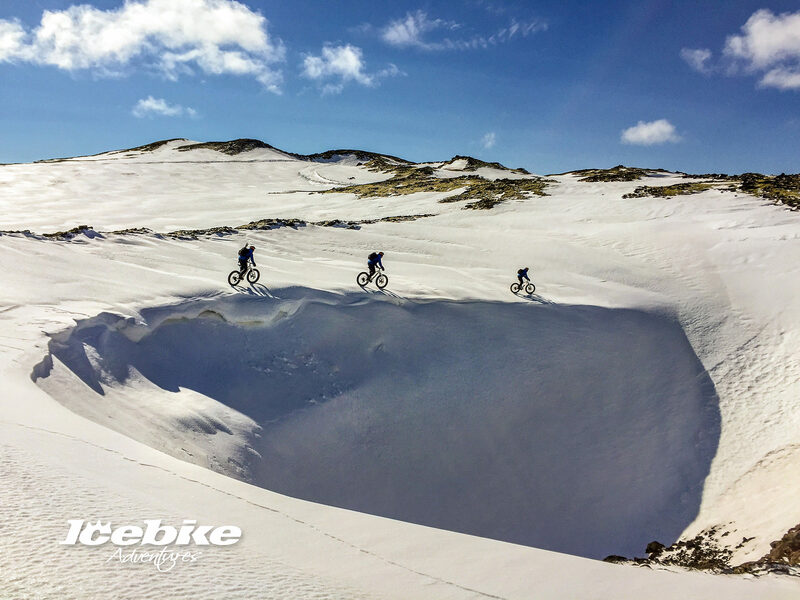 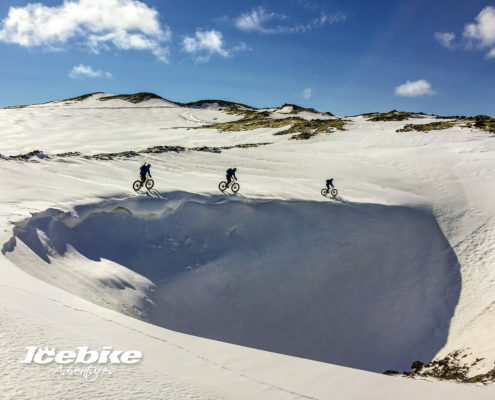 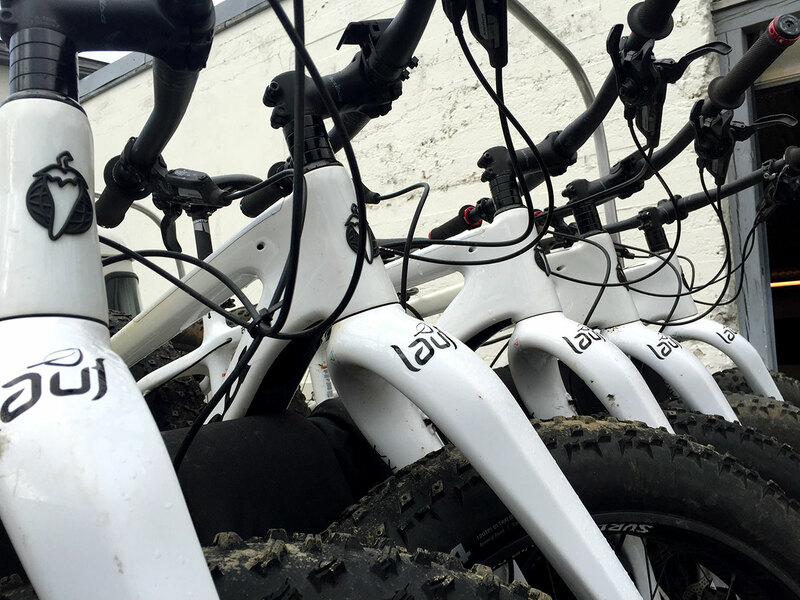 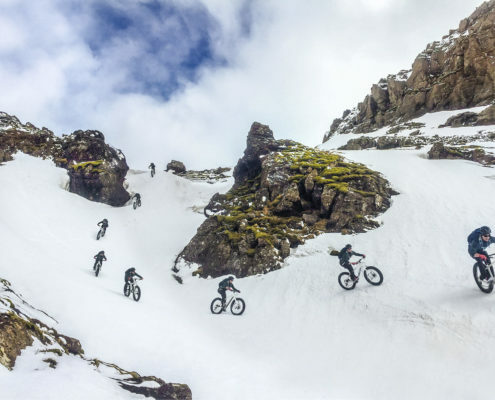 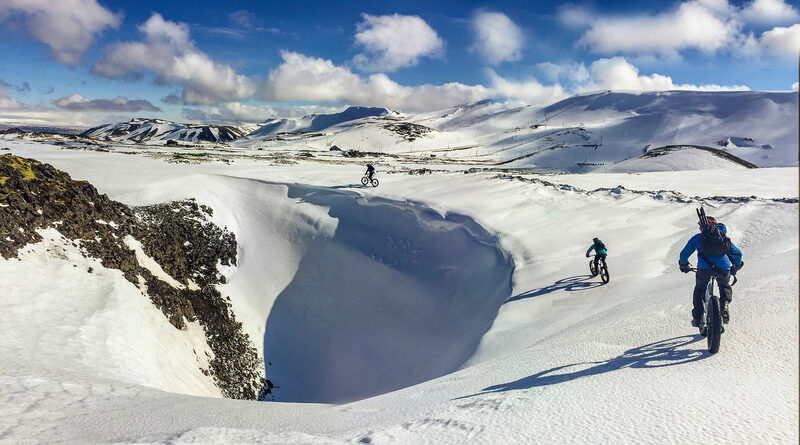 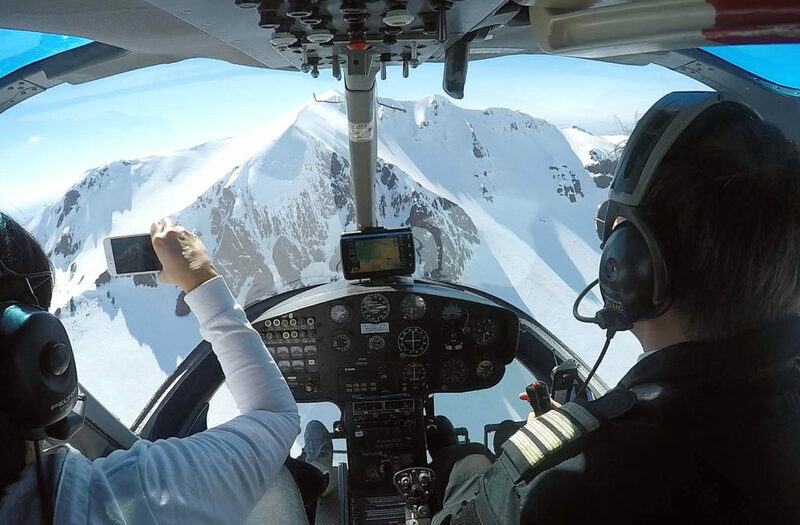 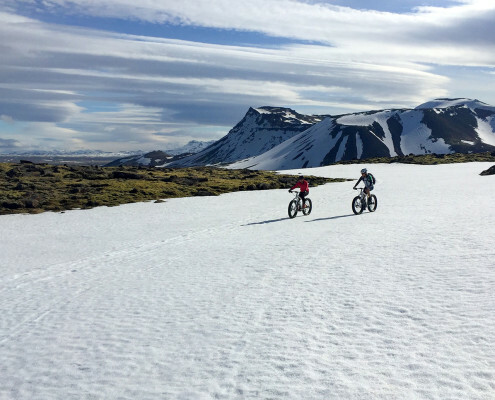 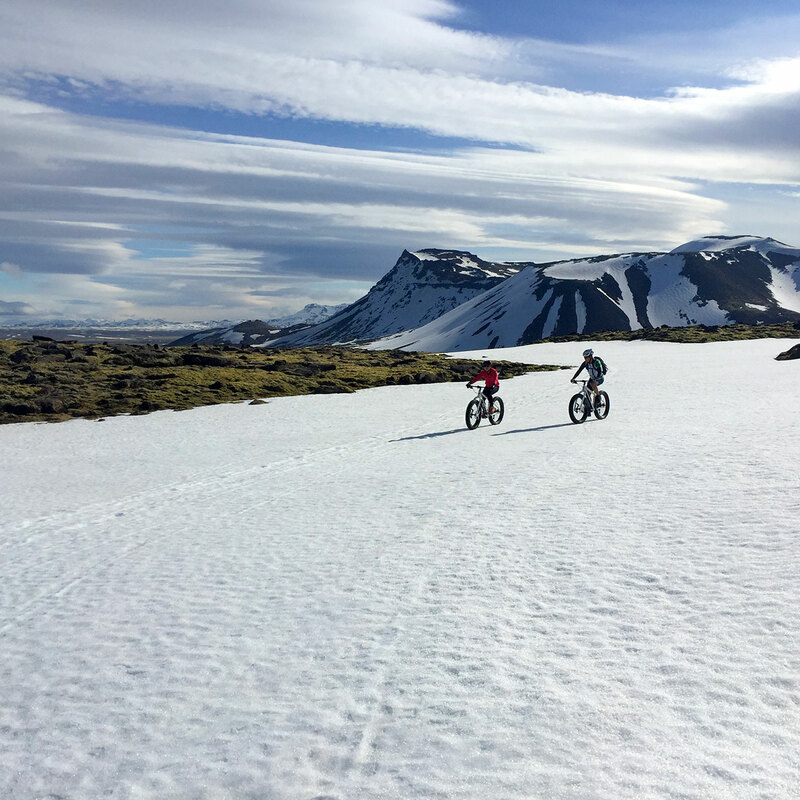 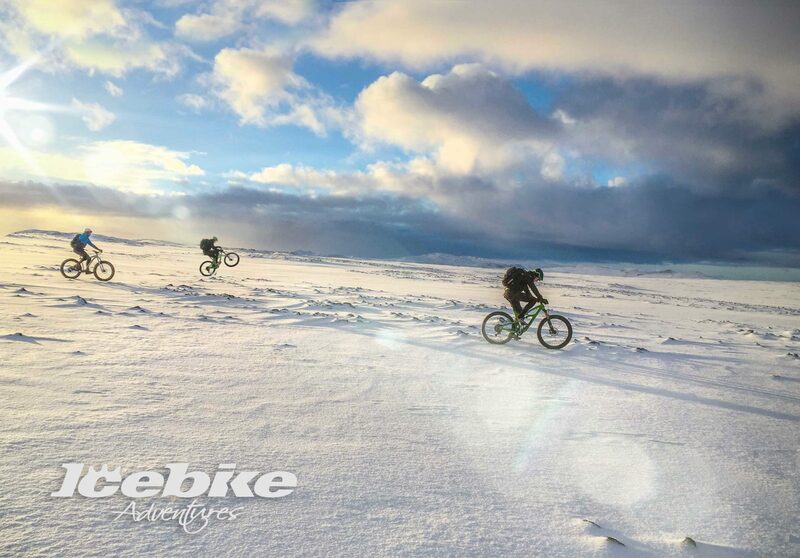 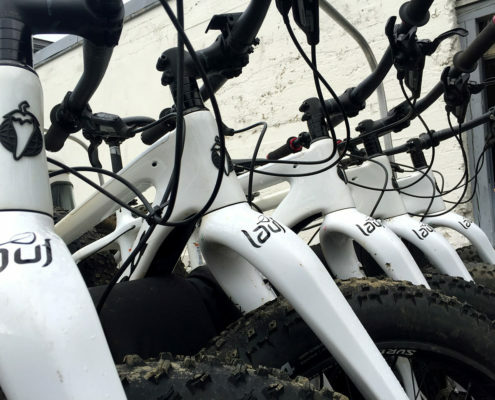 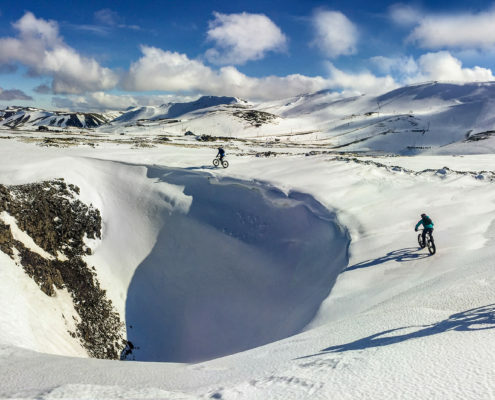 This adventure takes full advantage of the fatbikes using helicopter as we follow the best snow conditions and weather through the Arctic wilderness. 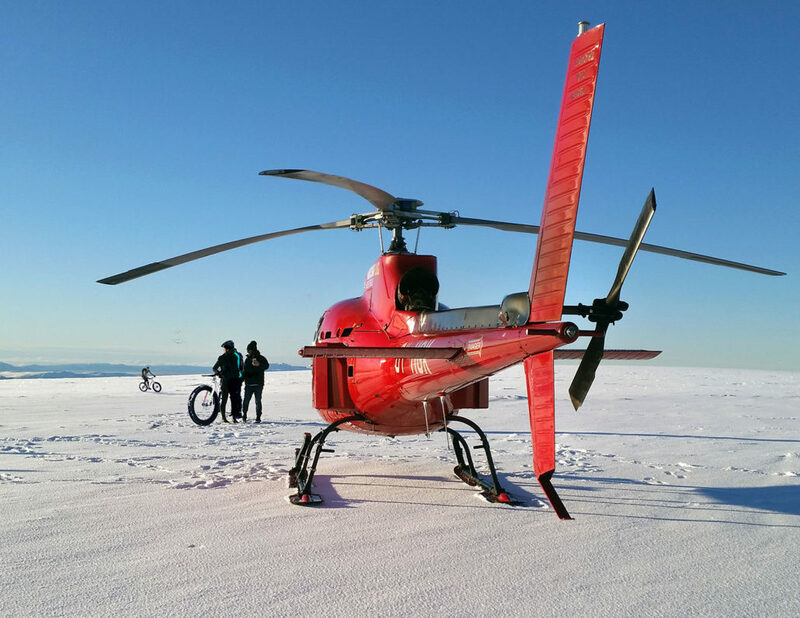 after ~20 minutes flight we find the perfect starting point for our ride and do a landing. 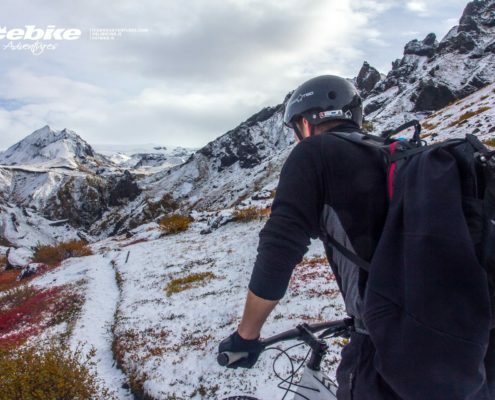 Ride on snow or trails, depending on season. 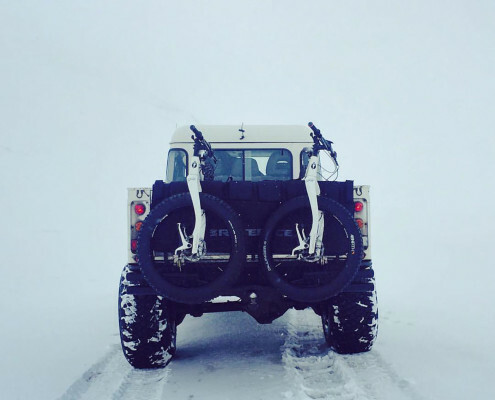 With a superjeep support vehicle. 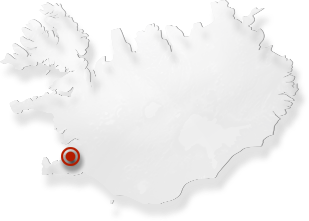 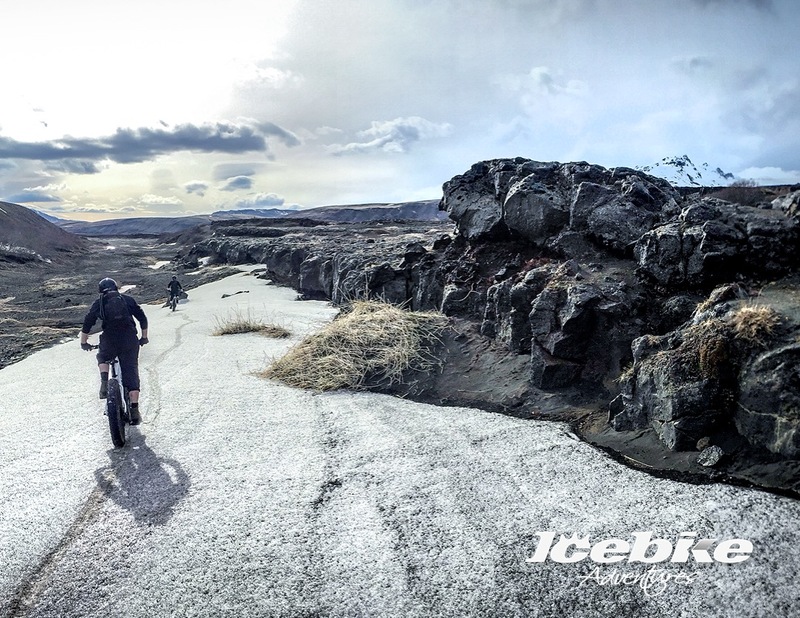 See faq for more info on fitness & tech level required to partisipate in this trip. 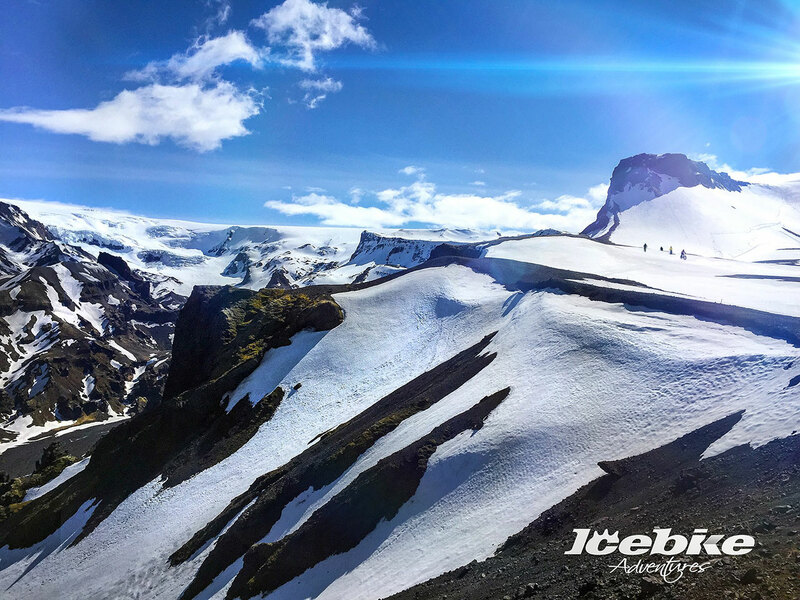 Pick a date to book your trip. 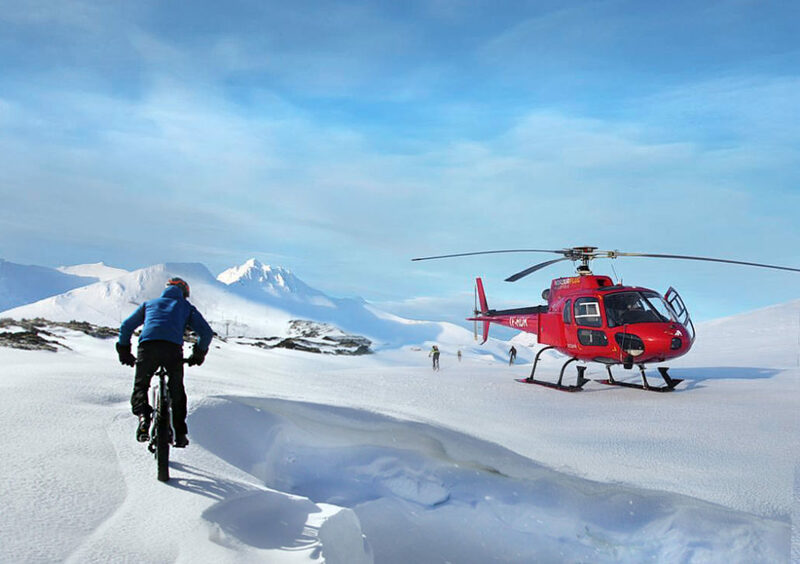 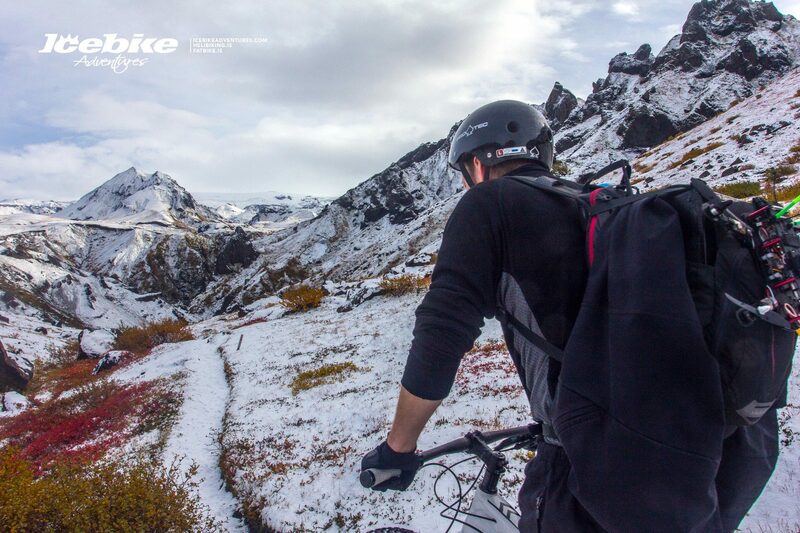 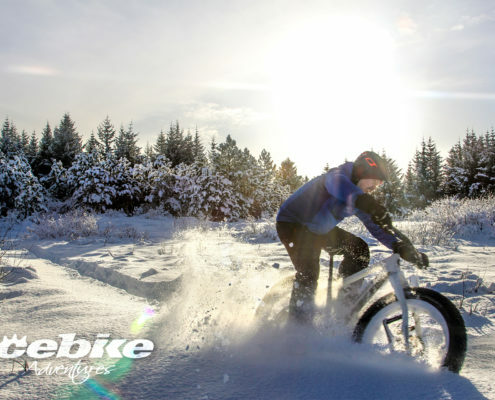 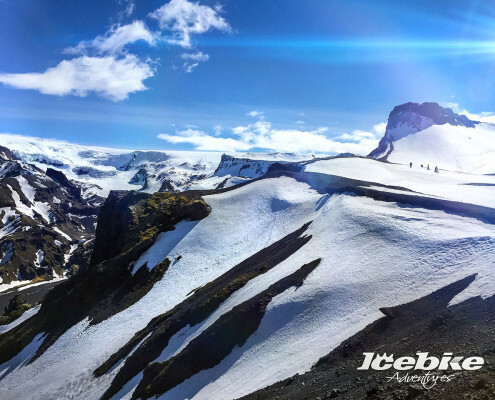 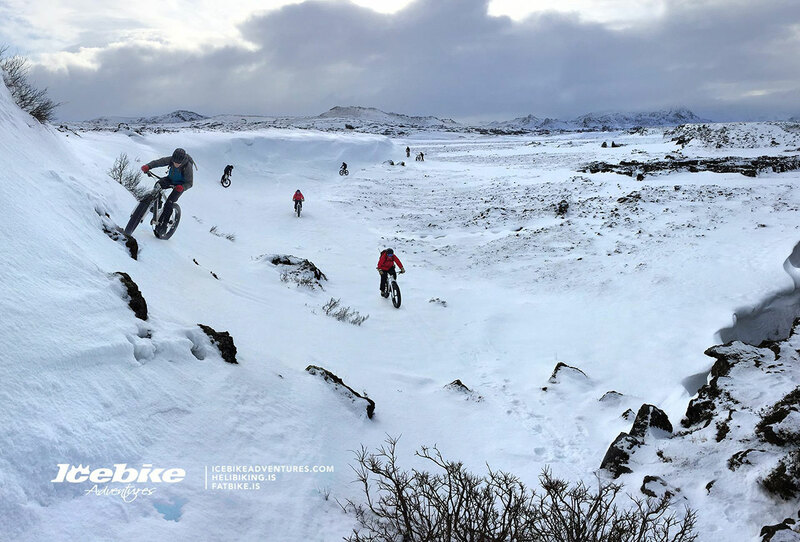 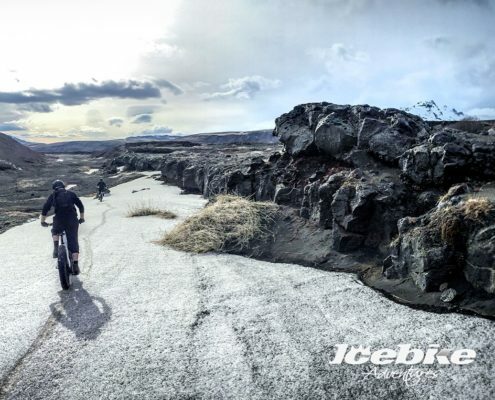 If you don’t find a date that works for you don’t hesitate to contact us at info@icebikeadventures.com.